Are You Close Friends With Your Ex? • Are you (or your significant other) still close with your ex-girlfriend or boyfriend? • Do you still spend time together, talk, visit and have an active role in each other’s lives? 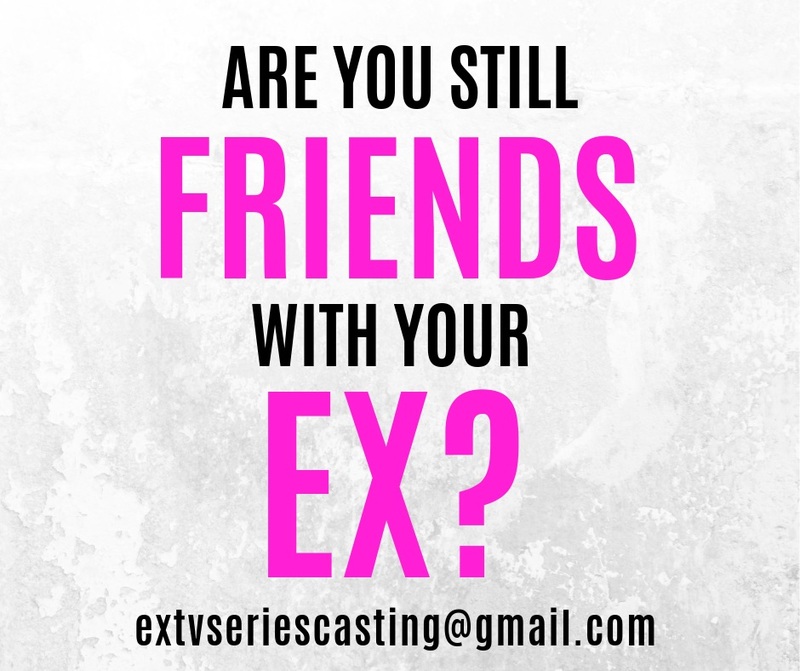 A major TV network and award-winning production company are currently casting couple’s where one or both members still have very close relationships with their ex-boyfriends or girlfriends. Selected candidates will be PAID and have the opportunity to star in a brand-new documentary series on a major network! Love ebbs and flows and shifts and changes- this is your chance to tell your story and star in all-new TV series!